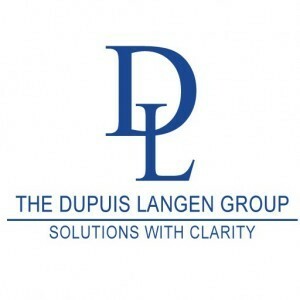 Zahra joined the Dupuis Langen team in 2012 with considerable experience in operations, finance, marketing and communications and has expanded her qualifications to include a deep understanding of employee benefits and healthcare in Canada. She understands the challenges that face both employer and employee and she is always happy to help. Zahra is a confident public speaker and enjoys her role as an Account Manager because she get’s to meet new clients and employees. She feels knowledge is key in the world of employee benefits and has been an integral part in setting up webinar support for benefit clients. 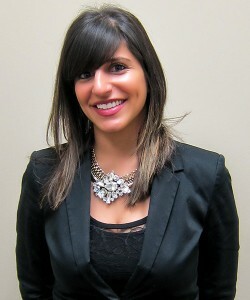 Zahra quickly became an integral part of our team.